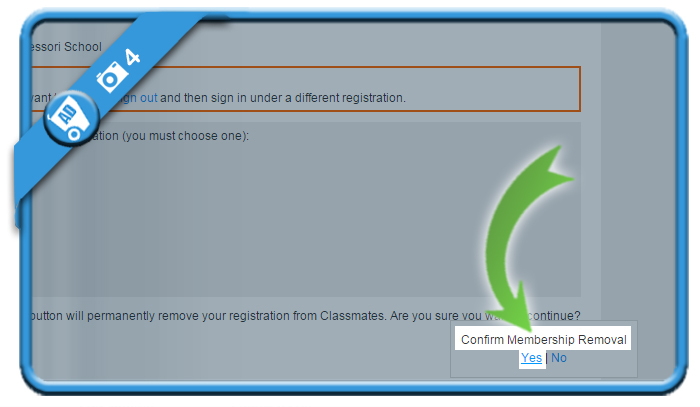 Classmates is the place to be if you want to find your schoolmates and alumni back. 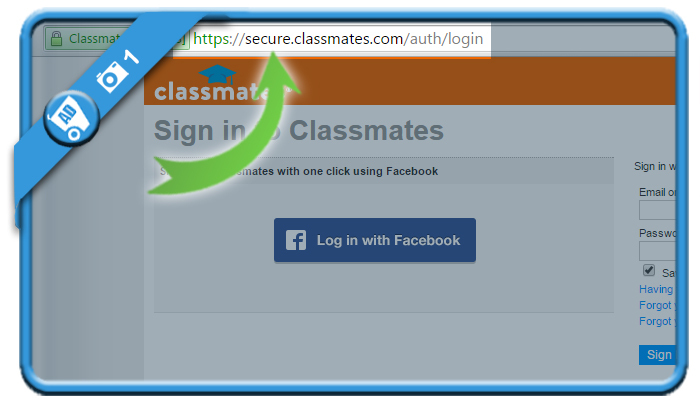 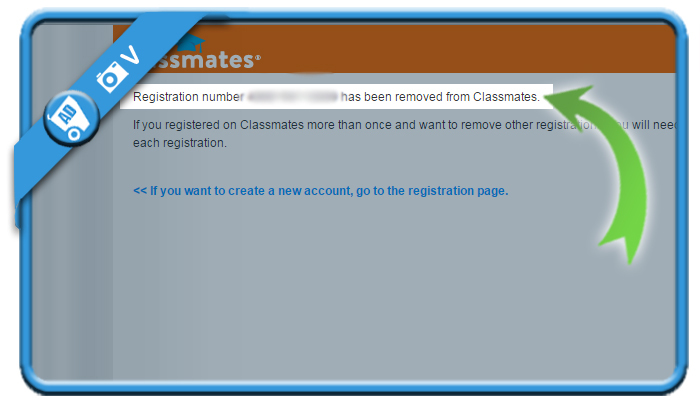 But if you want to close your profile, you can only do that using a special removal link. 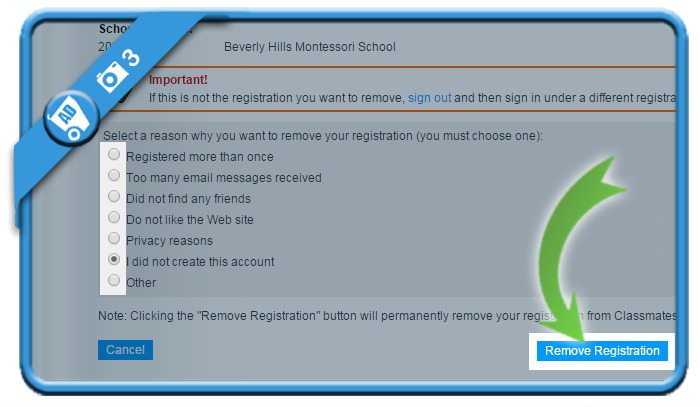 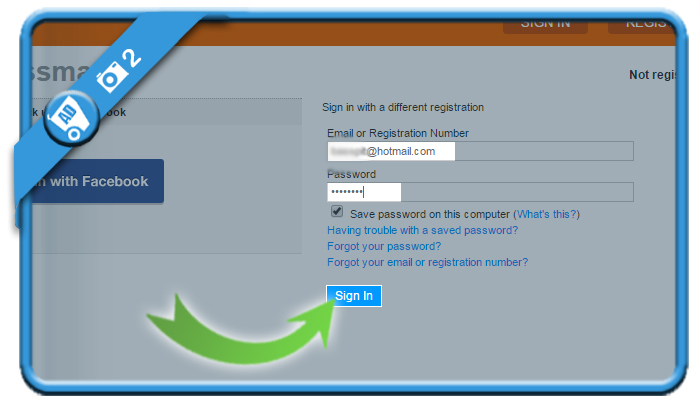 where all you need to do is select a reason for removal and click on Remove registration.